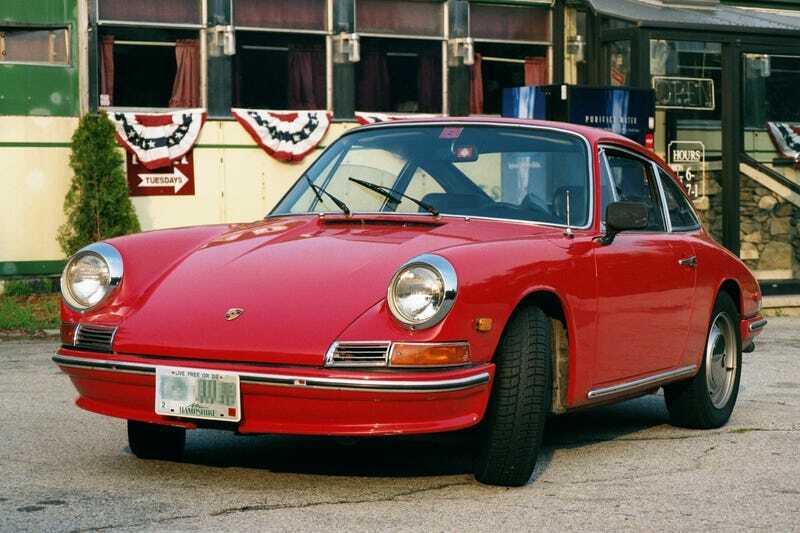 So my mother-in-law has a Porsche 912E that her boyfriend basically gave her to sell and I have been tasked with the Internet setup portion of the sale. It's a 1976 with factory AC and sunroof. It's damn near showroom quality and is immaculate. Numbers all match and all the manuals are included. What is the best way for me to 1.) get this gem on the net 2.) not look like a snot-nosed twerp who doesn't know how to sell classic cars (I do not exactly know how) 3.) weed out "tire kickers" and people who aren't really interested? I know some of you fine people have done this sort of thing before and would like any tips for getting this thing sold and for the best possible price.